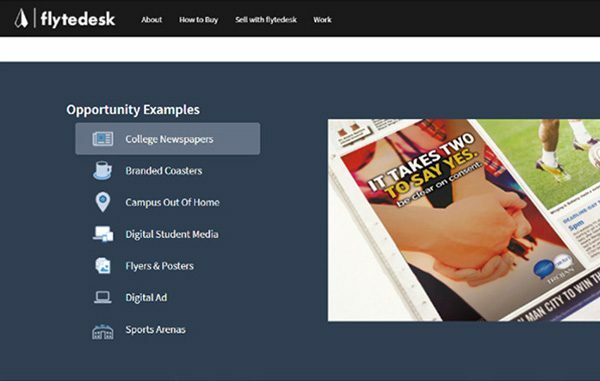 Screenshot of the Flytedesk website, which helps big brands advertise at colleges. Even though he’s out of the news business, ink still runs in Alex Kronman’s veins. 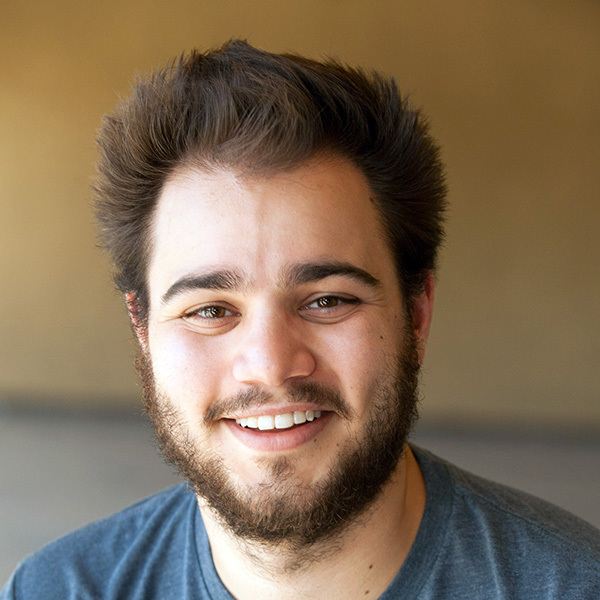 The former Colorado College newspaperman just raised $3.1 million for his startup Flytedesk, which helps big brands advertise in college newspapers nationwide. The company has since expanded to sell media ranging from from billboards to dining hall signage. The Boulder-based company, which has placed a few million dollars in ads targeting 18- to 24-year-olds, is looking to hire engineers in Boulder and open sales offices in New York and Washington, D.C., Kronman said. This is the second funding round for Flytedesk, which launched two years ago after finishing an entrepreneurship program at Boulder-based TechStars. Kronman, 27, said its first campaign raised around $2 million. Many of the funders from the first round invested in the company again this time around, he said. After working both sides of the equation – as a journalist at Colorado College’s student paper and an intern at Boulder-based advertising firm Crispin Porter + Borgusky – Kronman realized that big brand campaigns were missing the mark. Many brands look to reach college-aged consumers, he said, but ad blockers and a decline in cable subscriptions make them harder to reach. “All of those places that were available for advertising … the big brands certainly weren’t there,” he said. CP+B would later become an investor in Flytedesk, he added. The software program allows colleges to build a profile listing their collateral available to advertisers, including newspapers, online media and outdoor billboards. Flytedesk also collects data on the demographics of schools’ student bodies. It works with 2,300 schools nationwide. Companies pay university and college advertising rates, which Flytedesk distributes back to the schools and charges a fee to companies based on the campaign size. It has offices at 1050 Walnut St. in Boulder, in the same building as TechStars. Flytedesk’s lease is up in May, Kronman said, so the company will start looking for a new spot in Boulder. As a former journalist, he said he originally wanted to create Flytedesk as a wire service similar to the Associated Press format, but for college papers. But the first step was to connect colleges to advertising revenue. For now, it has a social feature for student journalists looking to connect with other college media outlets. “My singular focus has been to make college newspapers thrive,” he said.